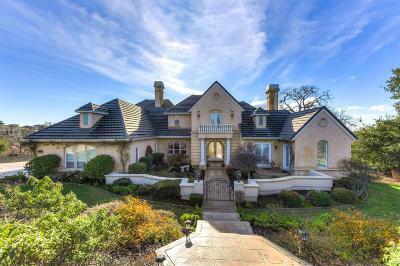 Located 30 minutes from Downtown Sacramento and an easy drive to the Bay Area, Napa Valley and Tahoe, the communities of El Dorado Hills, Folsom and Granite Bay provide a wonderful location for your next home town. 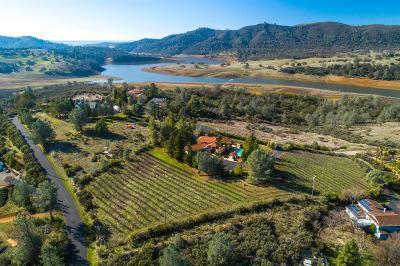 Perfect for outdoor enthusiasts, the area boasts endless hiking and bike trails, fishing, boating, kayaking and access to the popular Folsom Lake. 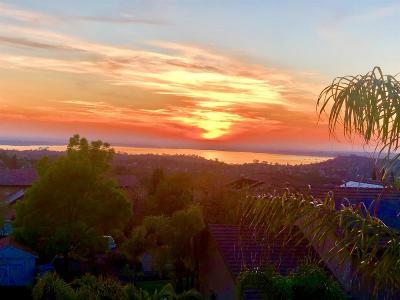 Rich in history and diverse in lifestyle, the area offers high-achieving schools, fabulous shops and restaurants, a mild climate, employment opportunities and endless healthcare options. 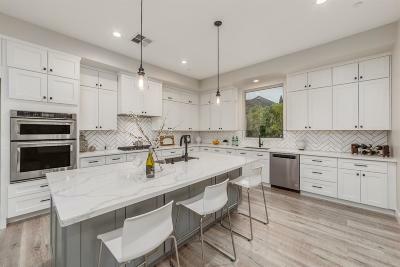 Real Estate opportunities range from a condo to a modest single family home to planned unit development neighborhoods to luxury gated communities to large ranches and acreage. 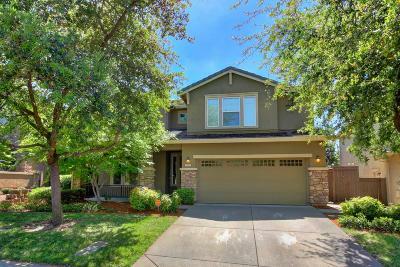 Come discover what this area can offer you and love where you live! 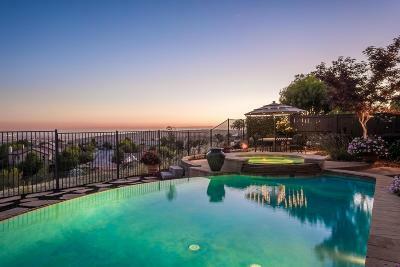 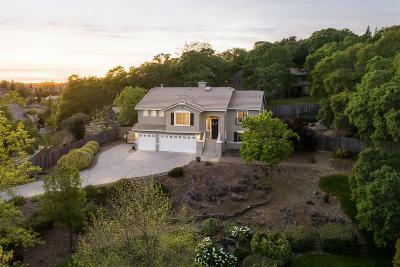 $869,000 El Dorado Hills, CA Courtesy of Purplebricks Realty Inc.